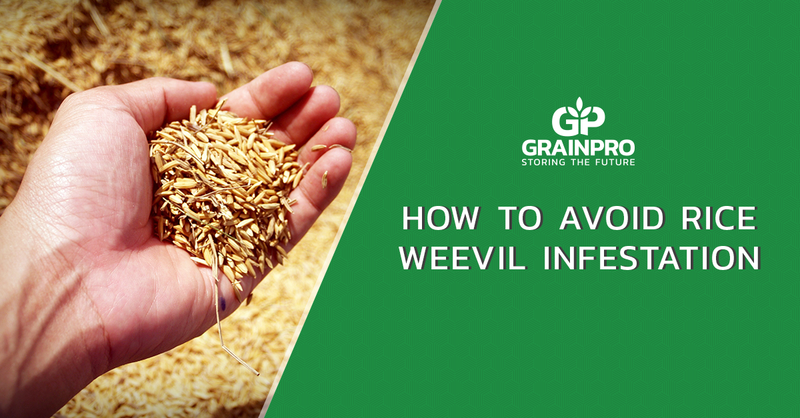 Insects play a huge role in causing significant post-harvest losses of grains every year. 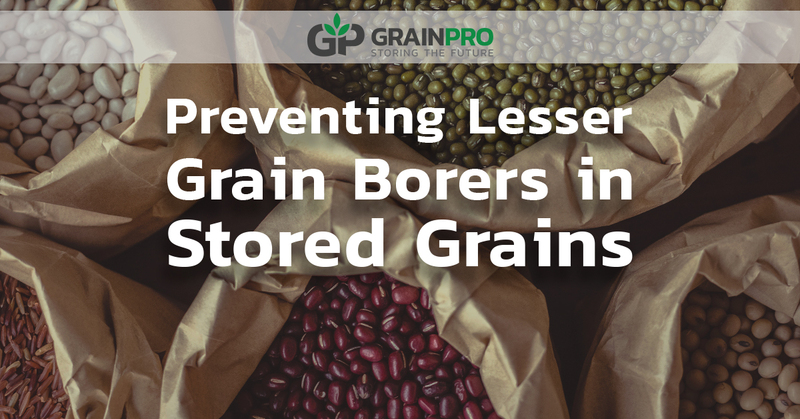 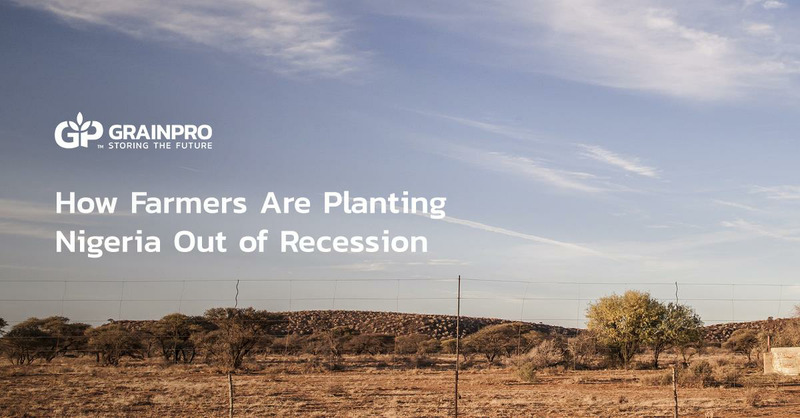 This leads to food insecurity and contributes to lower incomes for farmers and traders alike. 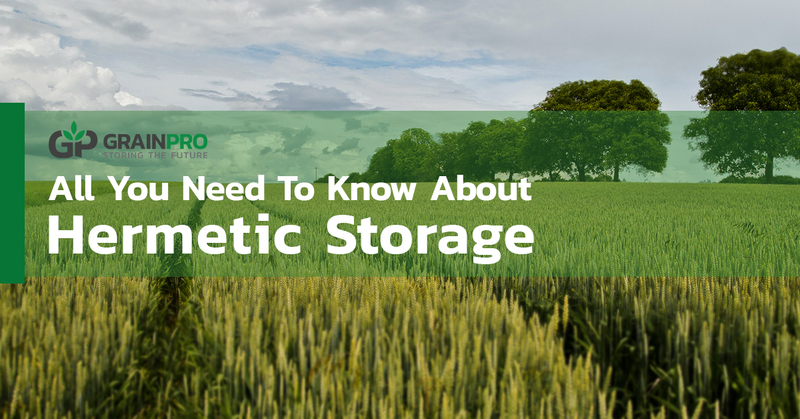 Hermetic storage is a type of storage technology that relies on the concept of modified atmosphere wherein levels of oxygen are rendered too low to support life (microflora and insects) that can damage stored commodities. 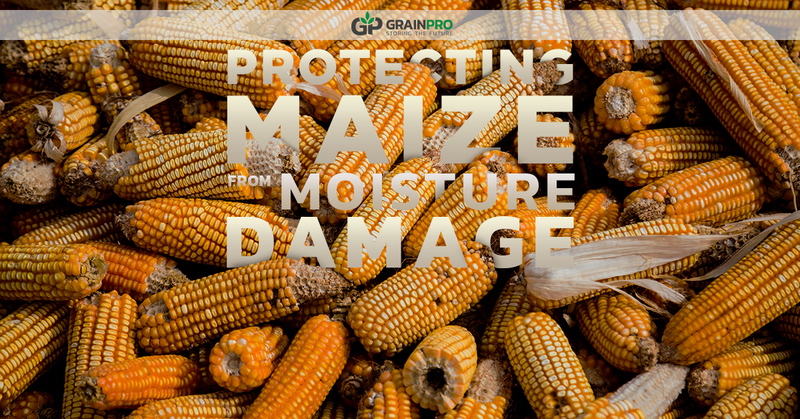 As the third most widely cultivated crop, maize is a crucial commodity in many countries. 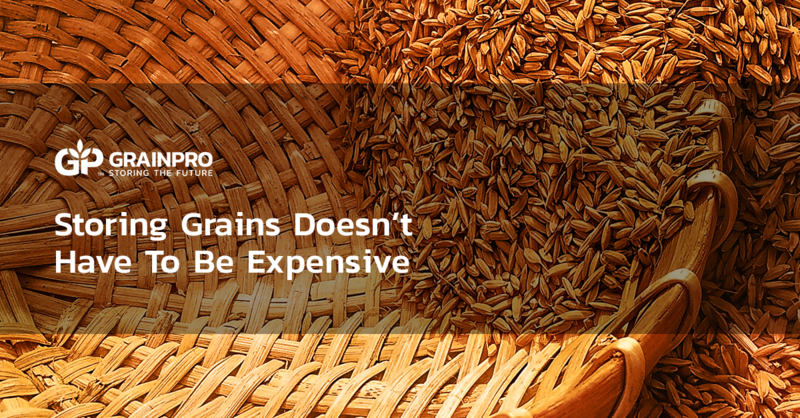 In fact, 700 million metric tonnes of maize are produced each year, with USA, China, and Brazil as the top three countries to do so. 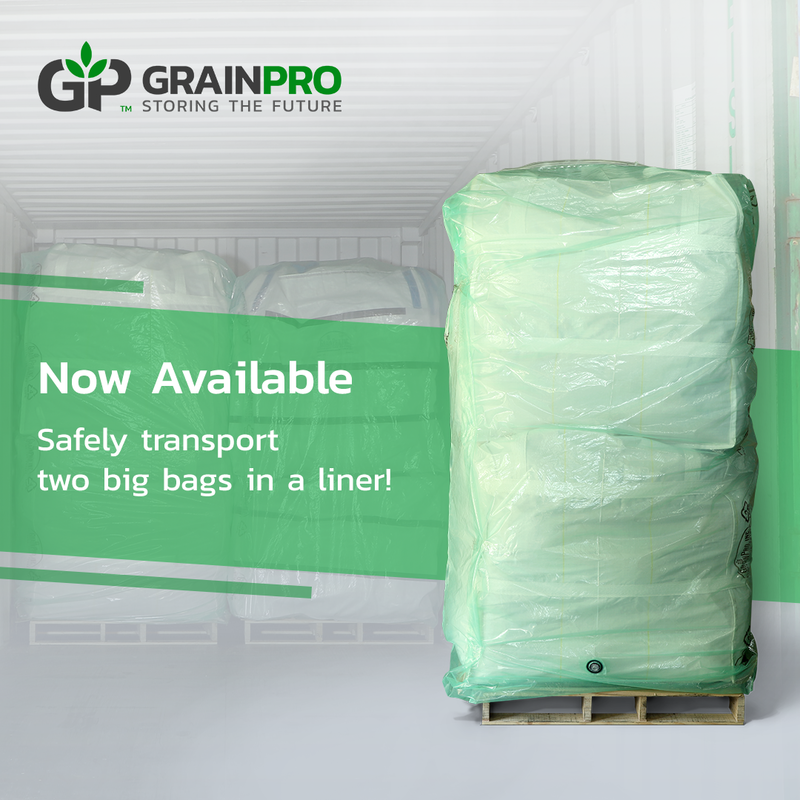 With this, it is important to know how to handle this precious crop to protect itfrom damage or loss during post-harvest stage particularly in storage.